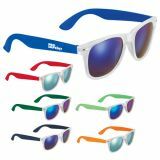 Cruise your brand towards success with custom sunglasses from ProImprint. 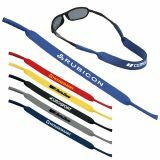 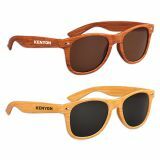 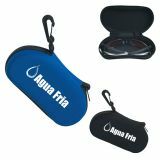 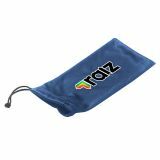 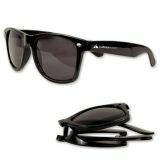 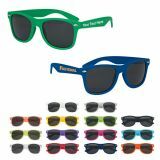 Logo printed sunglasses are one of those smart promotional gifts that will never let you down. 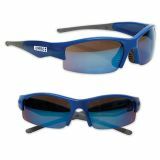 Although most of these custom sunglasses are stylish and many varieties offer complete eye protection,too. 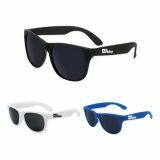 Fashionable sunglasses can pump excitement to an outdoor event, and they come handy during awareness events and tradeshows. 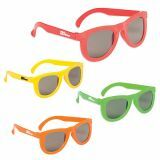 You only need to add your logo on some colorful sunglasses and watch your brand shine with pride on a sunny day! 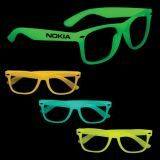 , and more. 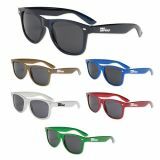 You need to understand the preferences of your target audience, while selecting sunglasses. 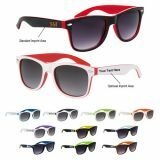 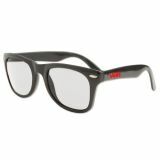 For example,– if you are targeting sports frenzy customers, it is better to stick with wraparound sunglasses. 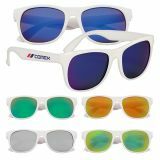 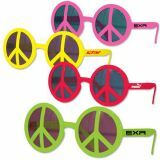 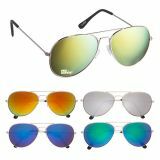 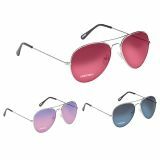 If you are hosting a retro themed party or targeting youth, it is perfect to go with retro sunglasses or Malibu sunglasses. 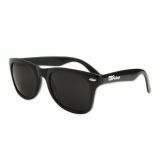 If you are targeting only women customers, it is great to stick with Jackie-O styles. 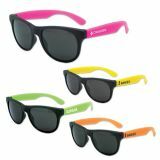 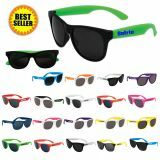 Neon sunglasses are one of the hottest promotional items and they are offered in best prices on bulk orders. 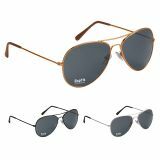 Available in various styles and colors, you would definitely find the one which fits into your criteria. 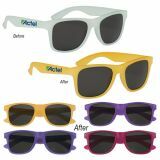 Personalized sunglasses make a delightful souvenir during picnics, parties, and school celebrations as well as home parties. 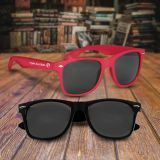 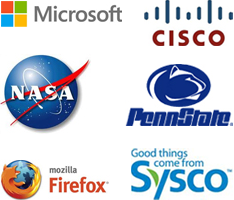 They never go out of style because everyone loves them and it simply displays your brand logo when someone uses it. 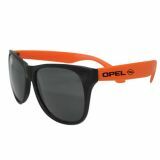 Our stylish sunglasses would allow you to come an inch closer to your customers in a friendly and stylish way. 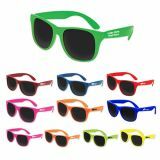 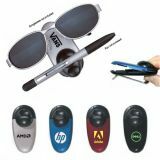 Promotional sunglasses help customers to mask their identities, glamorize their personalities and shield their eyes from the sun. 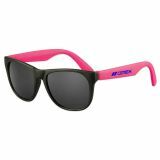 With logo printed sunglasses from ProImprint, they can easily do that and still let everyone see your brand logo or initials that are printed on the temples or arms.